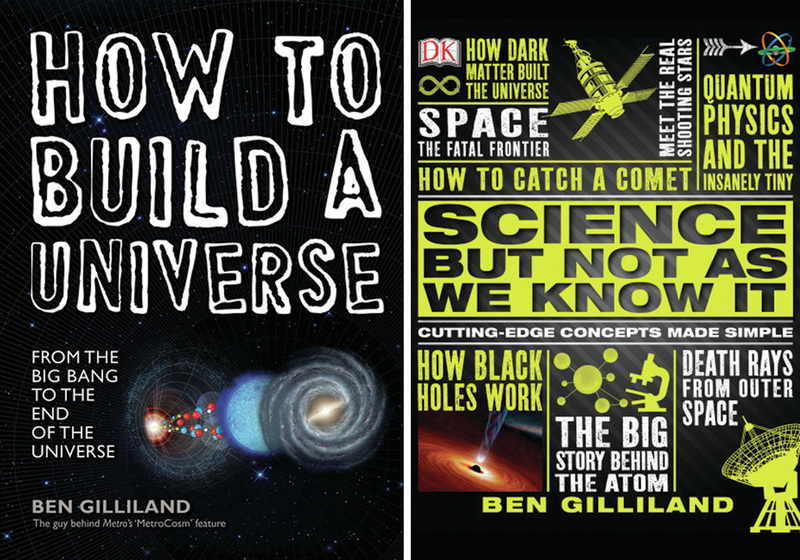 Ben Gilliland is an award-winning science writer, author and infographic expert. He creates infographics and writes stories that engage and enlighten. 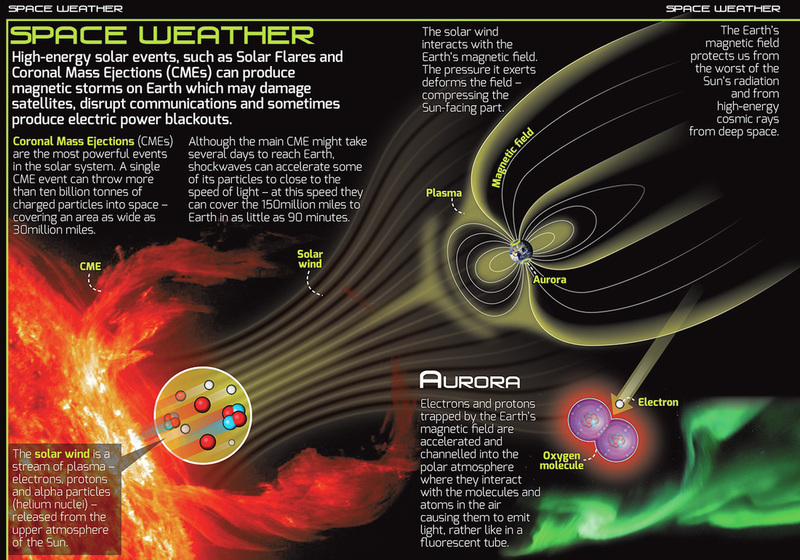 Ben's information graphics played a large part in securing him a Sir Arthur Clarke Award. Whether it's for newspapers, magazines, websites or for goverment research councils, information graphics are an eyecatching way to make even the most complex scientific concepts understandable and fun. Ben has written, or contributed to four books. His most recent, 'How to Build a Universe' (Octopus), is published in the UK, US, Europe, Korea, Japan and China. It has received universally (no pun) glowing reviews from experts, media and the general public alike – averaging 4.62 stars out of 5 at Goodreads. You would have to take several university level courses in astronomy, astrophysics, and cosmology to cover as much ground as “How To Build A Universe” does in 224 pages. And your professors probably wouldn’t be near as engaging as the author, Ben Gilliland. Ben started his science writing career at the Metro newspaper when he launched the popular science column, MetroCosm, in 2005. It earned him three nominations for a Sir Arthur Award and one win. Since then, he has written for a variety of media outlets – both online and in print. Ben Gilliland's stuff is brilliant! I love his unique style and how he manages to lay out science's toughest ideas with such unusual clarity. DR KEVIN FONG, TV presenter, author of 'Extremes: Life, death and the limits of the Human body', University College London. The sort of physics he [Ben Gilliland] concisely explains and illustrates often leaves other professional science communicators stumped for easy-to-understand descriptions. INSTITUTE OF PHYSICS.